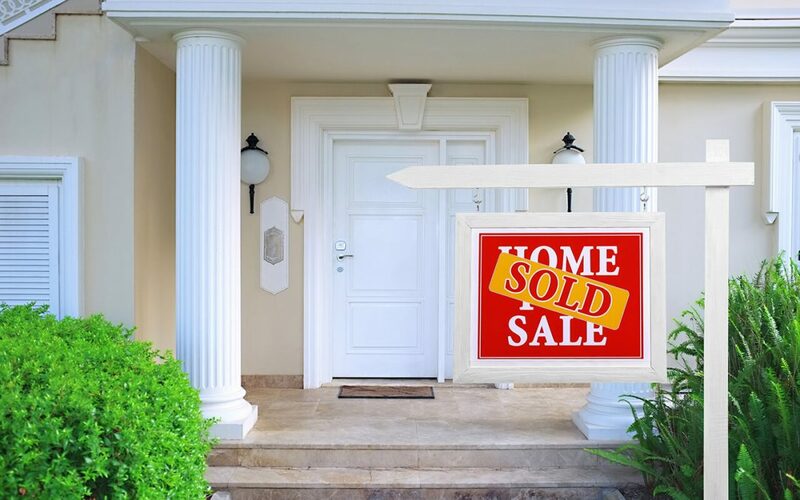 When you decide to sell your home, you may just wait for the buyer to order a home inspection before completing the sale instead of ordering your own first. While most home buyers will get an inspection, it is important for the seller to have all the information beforehand. Read on for some benefits of a pre-listing home inspection. As a homeowner, you have probably carried out your fair share of home repairs over the years. Though you’ve tried to keep your home in top shape, there are likely issues you’ve missed because it takes an experienced professional to find them. For example, say you had an issue with the toilet in the past and thought you repaired it. When you are getting ready to put the house on the market, you realize that the toilet still has a problem that needs more work. If you opt to inspect as a seller before listing the home, the inspection may reveal that the root problem is actually with the sewer system and not the toilet. You get to identify the underlying problem instead of getting a big surprise from the buyer’s inspection. An inspection is usually performed when a home is slated to change hands. When a prospective buyer requests an inspection, the seller isn’t allowed to accompany the inspector. If there are any significant issues, you risk losing money when the buyer negotiates a lower price or presents you with their own repair estimates. One of the many benefits of a pre-listing home inspection is that you can accompany the inspector and see the report before potential buyers. If the inspector finds any issues, you’ll be present to discuss them and can consult your home inspector on the best course of action. In an economy that has more houses on the market than buyers, your property needs to be priced perfectly. Choosing your home’s list price can be a challenging process. If you set the price too high, it’s not competitive with other homes. If you set too low of a price, you risk losing money on the sale. A pre-listing inspection will help you learn about the condition of a home. When you know the good and bad of the house, you can make an informed choice on your list price with the help of your real estate agent. Selling your home in a buyer’s market means both the house and the seller need to stand out above the others. Sharing a pre-listing inspection with potential buyers helps you gain credibility. While they may still go ahead with their own inspection, they have more confidence knowing one inspection has already been completed by the seller. Selling a home in today’s property market can be a daunting task. Take advantage of the benefits of a pre-listing home inspection to get your home to change hands as easily as possible. HomeAdvocate Property Inspections provides home inspections for home sellers and buyers in the Greater Charlotte and Lake Norman area. Contact us to book an inspection.